If you have not checked Windows Update in the last couple of days, be sure to do so when you have the chance. An idea Benjamin Franklin came up with more than 200 years ago and wrote the saying “Early to bed and early to rise, makes a man healthy, wealthy, and wise,” and was later implemented by William Willett, in1907 and has been changed several times up to 1966, when the Uniform Time Act was passed in the United States. Well Congress has changed the dates for Daylight Saving Time (DST) in the United States under the Energy Policy Act of 2005 starting in 2007 (If you are in IT this is the new Y2K dubbed Y2K7). Canada has adopted similar DST dates. 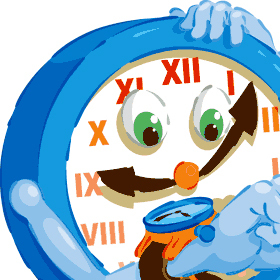 DST dates in the United States will start three weeks earlier (2:00 A.M. on the second Sunday in March) and will end one week later (2:00 A.M. on the first Sunday in November).These changes could cause clocks and Microsoft Outlook calendar appointments on Windows Mobile-powered devices to display incorrect times for March 11 – April 1, 2007 and October 28 – November 4, 2007 and again in subsequent years. Be sure to follow the step by step directions here. If you do not use Microsoft Outlook to synchronize your calendar, connect your Windows Mobile device to your PC, then download and run the Daylight Saving Time 2007 Update Tool. IMPORTANT: For the tool to properly update the Daylight Saving Time settings, you must manually change the time zone on your device. To properly update the Daylight Saving Time settings, you need to manually change the time zone at least once on your device. Go to Start > Settings > Clock & Alarms > Time tab. Tap OK and tap Yes to save changes to the clock settings. Go to Start > Settings > Clock & Alarms > Date and Time. Here are the directions for the 2007 time zone update for Microsoft Windows operating systems so update your computers too! Enhance your experience using a Tablet PC with these five new programs, which provide unique functionality and fun. Free download of Equation Writer, Media Transfer, Ink Crossword and Ink Flash Cards. Free download of Ink Desktop. Add mathematical expressions to your papers. Handwrite a math equation, and then convert it into a neatly typewritten image to paste into a report or a presentation. 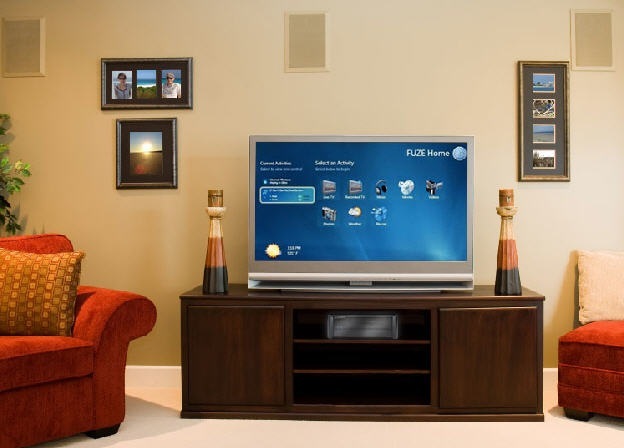 Copy or stream media files from your home computer to your Tablet PC, so that you can enjoy music, videos, or pictures wherever you go. Take notes and refer back to them at anytime using Ink Desktop on a Tablet PC. If you are looking for some great step-by-step information about how to build mobile and Tablet PC applications check out these hands-on labs for Windows Vista for Mobile. This lab demonstrates how to create an application in which you add ink to video. You will learn how to add custom rendering of ink on your video. You will also learn how to record the ink and play it back as written while the video is playing. This lab shows how to create a simple InkCanvas application that demonstrates various editing modes, ink attributes, and means of zooming and scrolling with a Windows Presentation Foundation InkCanvas element. This lab exposes you to ink analysis and the InkAnalysis API as they are used in the Windows Presentation Foundation. 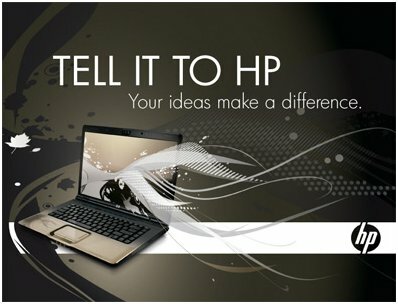 You add basic analysis to an ink-enabled form, improve ink analysis results by using analysis hints, use analysis hints to populate text boxes, use InkAnalysis APIs to analyze free-form ink, display the results of ink analysis on free-form ink and add a predetermined style to your application. This lab familiarizes you with the Tablet PC RealTimeStylus (RTS) API. You create a pair of RTS plug-ins. 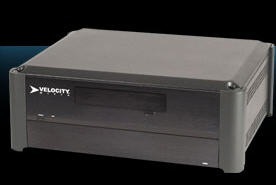 The first plug-in is a packet filtering plug-in that demonstrates packet modification by constraining all (x,y) packet data within a rectangular area. The second plug-in is a simple custom dynamic renderer plug-in that renders stylus input by drawing a small circle around each (x,y) point. You then use your plug-ins in a sample application that is provided for you. One of the coolest things I saw at CES 2007 this year was the Alpha version of Vongo. 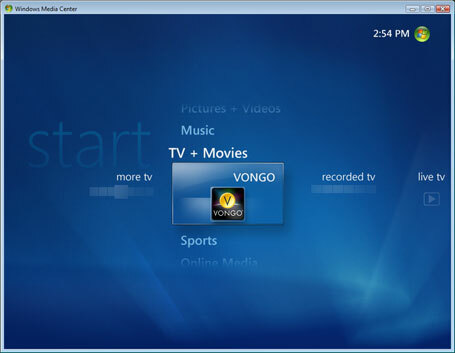 Being a huge Vongo fan, I wanted Vongo to work well with Windows Vista and personally wanted it to run well with Windows Vista Media Center. Well now that is a reality in the latest update from Vongo. They also increased the video quality and now allow for Vongo content to be streamed to your Xbox 360. For a demo of it head here. It is pretty cool! 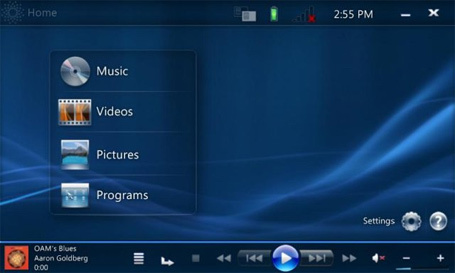 The new UI was built from the ground up with attention to detail as well as where peoples eyes looked when they use it. Vista Upgrade Clean Install Work Around. 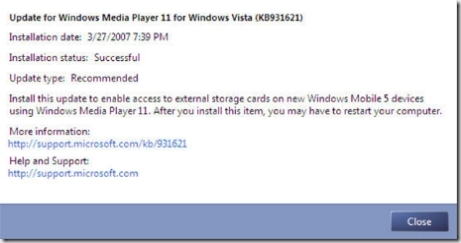 The folks at DailyTech have confirmed a work around for installing a "Clean Install" with a Windows Vista upgrade DVD based on information from Paul Thurrott. 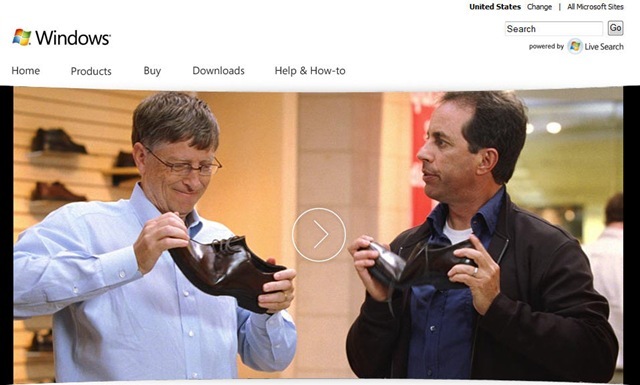 This is great for the consumer that wants to do a clean install from time to time with their legitimate copy of Vista, but will this hurt Microsoft's bottom line and sales of Vista? I have mentioned the upgrade for UMPC/Origami devices dubbed now as the Origami Experience a few times. 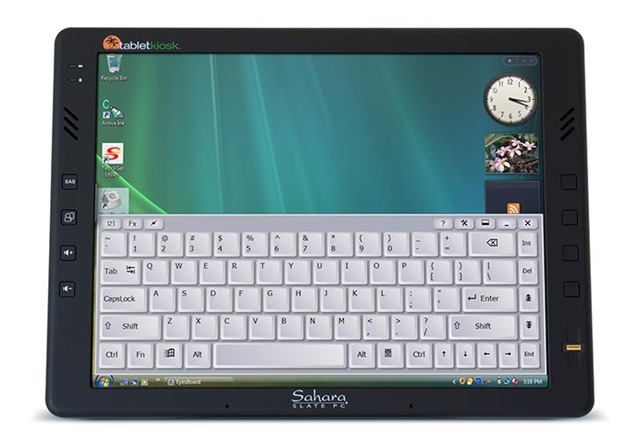 If you own a small screen device running Windows Vista you can install it. We are talking older UMPC devices and small Tablet PC based computers like the Motion LS800 and Fujitsu P1610.The team blog of Origami Project released this news yesterday. 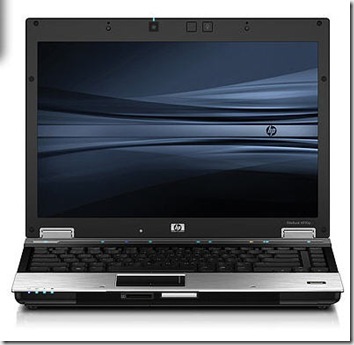 The Origami Experience Pack is a combination of three programs that make your Ultra-Mobile PC (UMPC) running Windows Vista even easier to use. Upgrade your UMPC to Windows Vista, and then install Origami Experience Pack. You can download it from here. 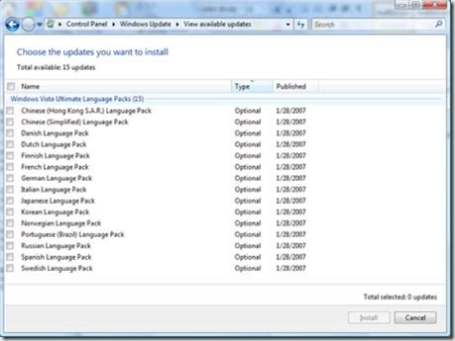 DialKeys is not included in the download version. DialKeys is only available pre-installed on new UMPCs so if you wipe your UMPC or upgrade to Windows Vista, DialKeys will be unavailable. On a completely seperate note, I wanted to formally announce that my entire team and I (with the exception of Jeremy) have been asked to move off of UMPC and go to work on a new secret project. 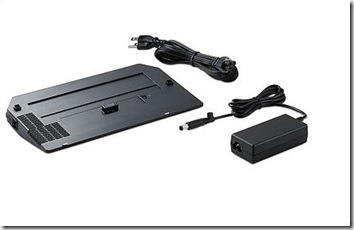 The new Product Unit Manager (PUM) for UMPC at Microsoft will be Oscar Koenders. See more about the Origami Experience on Vista with UMPCs here. 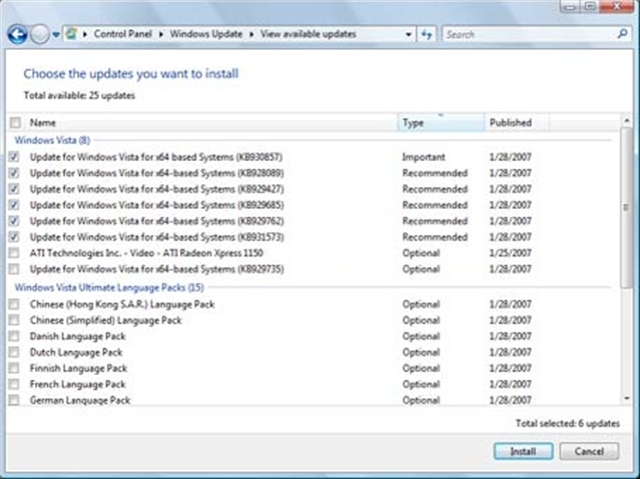 If you already have an RTM version of Windows Vista or just purchased one you may have noticed that several updates were recently made available. More will come soon in the form of OS and driver updates. 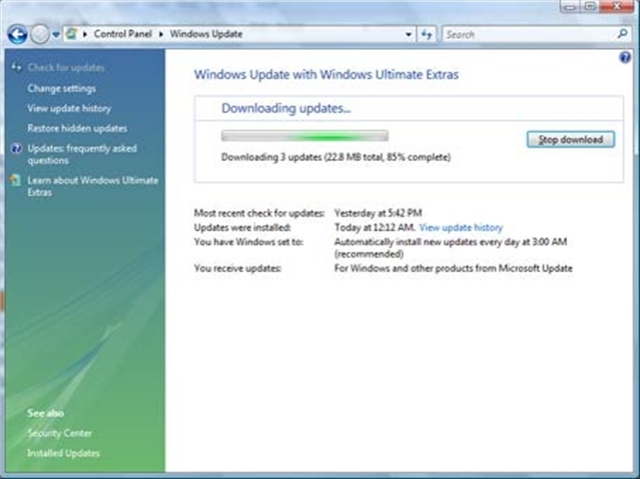 If you have Windows Vista Ultimate you may have noticed some other updates in the form or Windows Ultimate Extras. 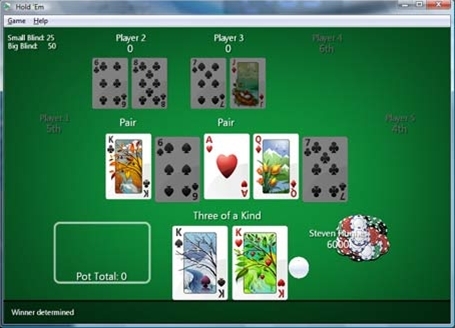 One being an update to BitLocker and another that was previously part of the Windows Vista Ultimate Extra Beta called Hold 'Em, based on the popular Texas Hold 'Em game. Texas Hold 'Em doesn't have any Live capability yet. 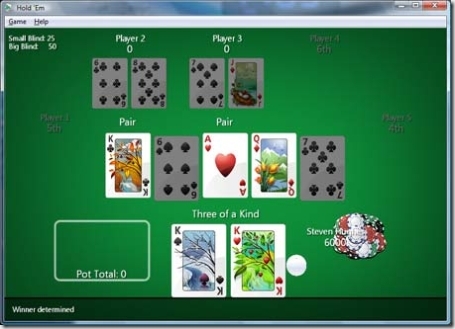 I hope it will like many of the games like UNO that was demonstrated at the CES 2007 Keynote and Worldwide General Availability of Windows Vista and the 2007 Microsoft Office System launch that work on the Xbox 360 as well. I also noticed that it wasn't updated in Windows Media Center under Games. Hopefully these changes will happen overtime. 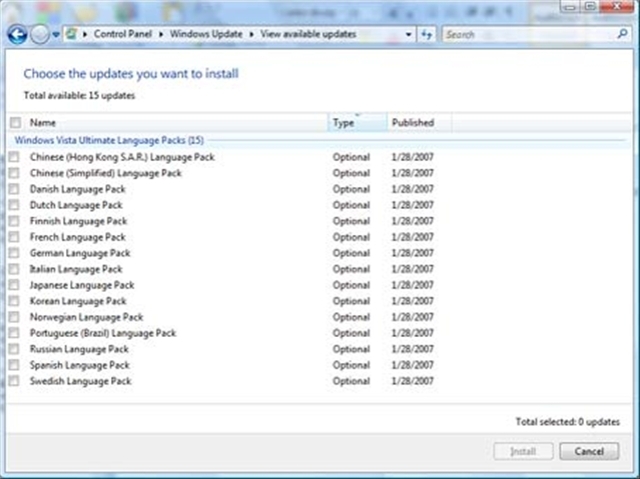 Also available as optional updates were 15 localized languages. Most of the updates for my system required a full system reboot to fully update. So updates are rolling out. I also received several emails today from several hardware manufacturers that updates for their computers will be coming soon. Most said as early as next week. Some also stated that Windows Express upgrade disks should be arriving as early as today. I also received confirmation that several software titles will be coming out this week for Vista as well. Well that all depends on your needs, are you an “average” home user, power user, do some occasional work from home and need to be on a domain. There are 5 versions to choose from. 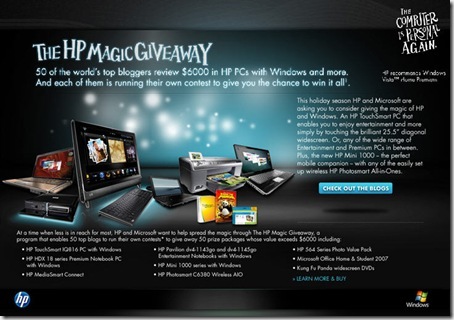 For most people Windows Vista Home Premium will be more than enough for all their computing needs. 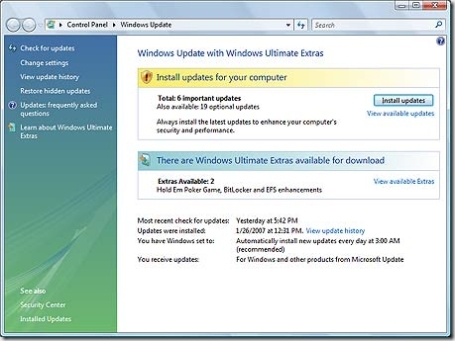 If you are a power user or a user of more than one computer that is capable of being upgraded you may want to go with Windows Vista Ultimate. 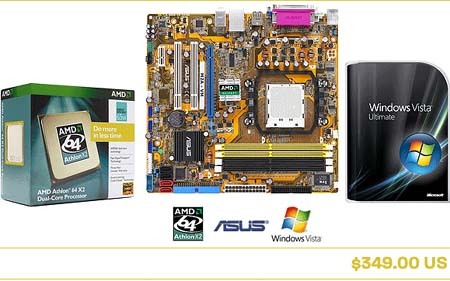 If you are a multiple computer user you can upgrade the rest of your PCs (well up to two) to Vista Home Premium for $49 each via the Windows Vista Family Discount (Note this is only available to customers in the United States and Canada who have purchased the full or upgrade Windows Vista Ultimate retail boxed product.) Not bad at all. To compare the versions side by side head here. 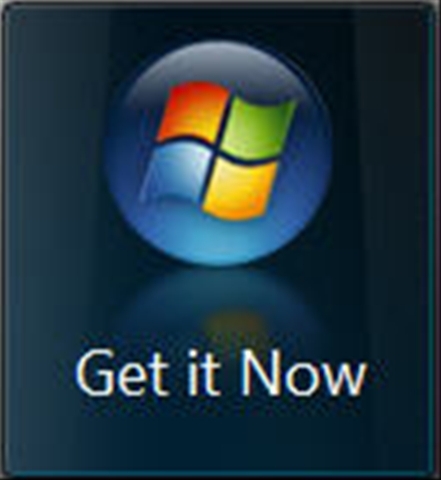 A nice thing to know is that if you are not sure what version to get you can always upgrade Anytime, Anywhere with the Windows Anytime Upgrade which is a new option that allows customers to conveniently upgrade their existing edition of Windows Vista to a higher-grade edition by way of an online transaction. The manufacturer’s suggested retail prices to upgrade to more premium editions of Windows Vista are as follows: Home Basic to Home Premium $79, Home Basic to Ultimate $199, Home Premium to Ultimate $159 and Business to Ultimate $139. Another question I was asked. Well why do upgrade any software package? There are improvements. Most notably the answer is not just the UI. Granted 3D flip, Aero interface, new icons, etc are really cool. 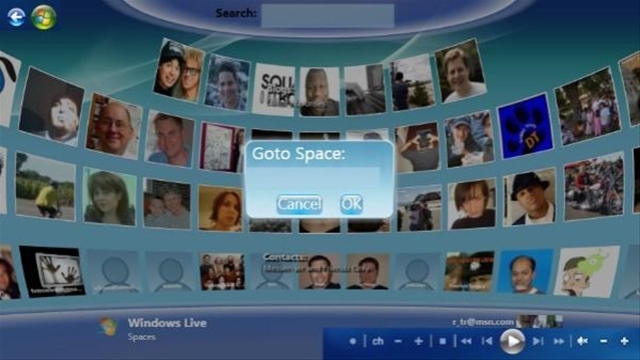 For me the built-in search from the Windows start is one of the best features, tagging of pictures and videos for easier organization and search, new UI in Media Center, the Security improvements in the OS as well as the Windows Mobility Center. For each person the reason will be different. For a list of all the features head here. Do you need to upgrade? Well that is a personal question. If you want the latest and greatest than yes. If you get by just reading email and surfing the interweb then you should be OK.
Before purchasing any version of Windows Vista make sure it will run on your system by running the Windows Vista Upgrade Advisor. As Don and I said at our last meeting if you are planning on purchasing a new computer that has the free Express Upgrade until March 15, 2007, be sure to note the difference between Windows Vista Capable and Premium Ready PCs. Windows Vista Capable will run Vista, but without all the flash and functionality. 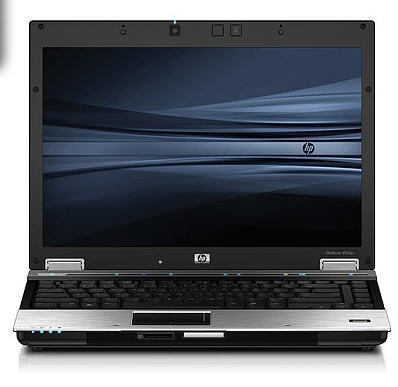 Minimum requirements for it are an 800mHz processor, 512 MB of system memory, GPU capable of running Direct X 9 (note Vista runs DirectX 10).Windows Vista Premium Ready PCs are basically a system running Windows XP, 1GHz processor, 512MB of RAM, DVD drive, Internet connection, at least 40GB Hard Drive, Audio output and 128MB of dedicated RAM on your video card for the full Aero Experience. Note some manufacturers may also opt for different SKUs of Vista as part of the upgrade so be sure to ask which one before purchasing. 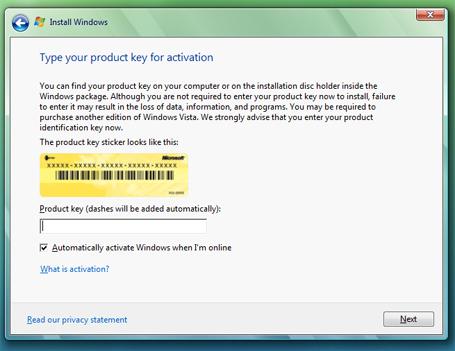 Most look to be Windows Vista Home Premium. Upgrading isn't as simple as it was in the past. 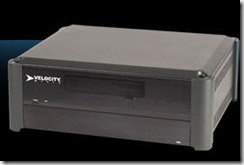 To find out your proper upgrade path head here. There will be no clean install option available for an upgrade in place if you purchased Windows Vista as an upgrade for Windows XP. So if you are upgrading from Windows XP it has to reside on the hard drive for the upgrade to take place. 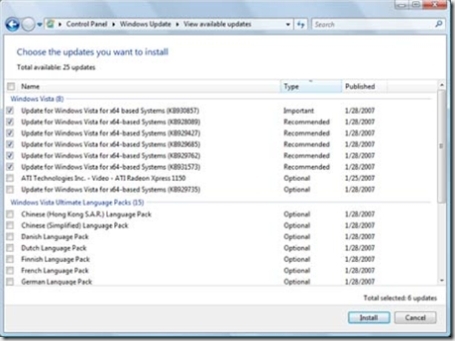 For upgrading from Windows 2000 or Windows XP64 you will need to do a clean install upgrade. The "clean install" option assumes that you have the OS installed on the hard drive and you are not installing to an empty, reformatted hard drive. 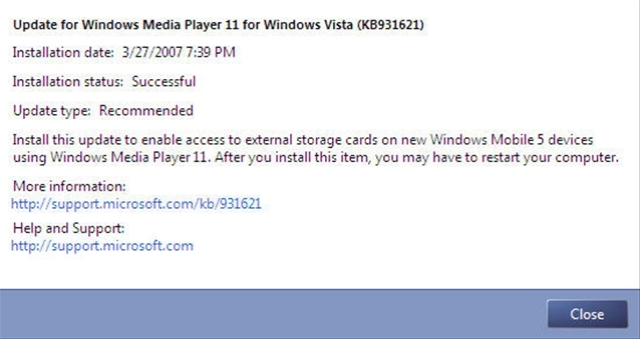 If you do upgrade to Windows Vista with a clean install you should use the Windows Easy Transfer to automatically copy all your files and settings to an extra hard drive or other storage device, and then install Windows Vista. After the installation of Vista is complete, the Windows Easy Transfer will reload your files and settings on your upgraded PC. Then all you need to do is reinstall your applications. Note: Also note before upgrading your OS be sure to unistall your Anti-Virus Software if you have any or it could cause problems. Hope these are enough to get you started if you have more. Feel free to ask. 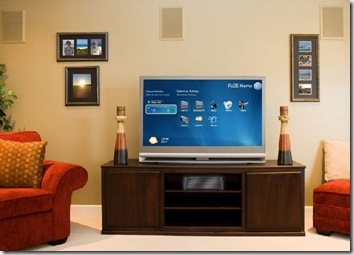 Now this looks like one cool application for Vista media Center. Previously known by code name "Nemo" and now code named "Orbit", LiveSide has reported that Windows Live for Vista Media Center has gone to Public Beta. 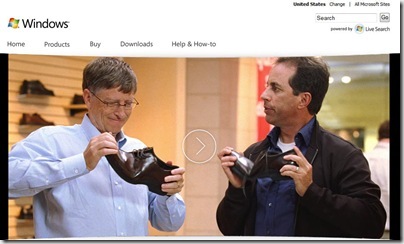 You can sign up for the Windows Live for Vista at the Windows Live Ideas web site.